Derek Hersey is a casting associate at Christine Kromer Casting. 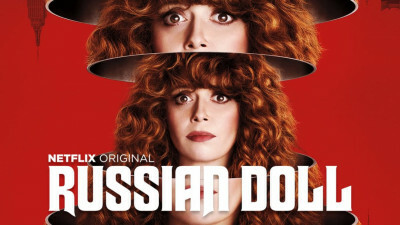 This office previously cast Netflix's Russian Doll, HBO's High Maintenance, Cinemax's Banshee, Marvel's Cloak & Dagger, Treme, and HBO's True Detective (Emmy award 2014). Derek would like for you to prepare sides of your choice 2-3 pages in length. You are welcome to bring your own sides, choose sides from the link below, or choose one of the TV/Film sides posted on this page.